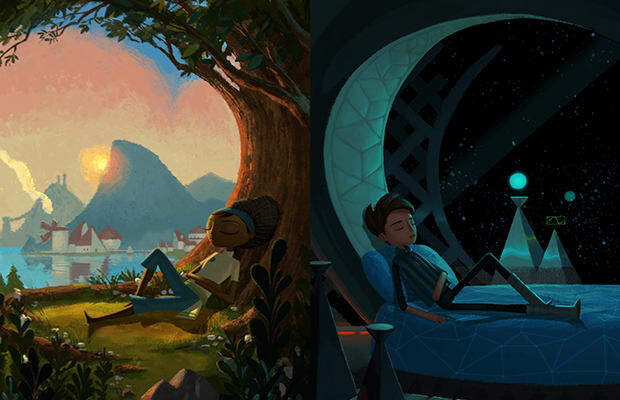 If you&apos;ve been waiting for Tim Schafer&apos;s new point-and-click adventure Broken Age and you backed the Kickstarter, looks like you&apos;ll be getting early access to the game on Tuesday, January 14. Schafer took to Twitter this weekend saying as much (as well as announcing that the general release of the game will be announced on the same day), so expect to be playing Broken Age soon. Broken Age, the former Double Fine Adventure, made an initial $3.3 million out of a $400,000 Kickstarter goal in 2011.